The good thing is also the right thing! 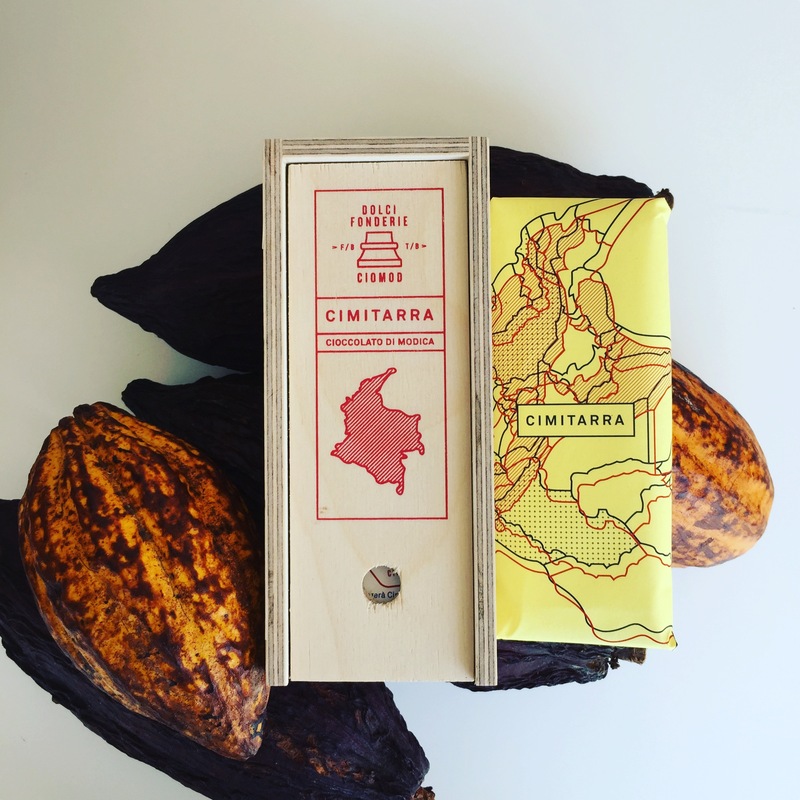 Cimitarra is a Colombian chocolate single origin produced in Modica, derived from the variety of Trinitari, selected in 1980 and cultivated in Bucaramanga, that today increases in an agroforestry system in the Santander department. It came from the grain that is the result of the work of the farmers, they gathered in the Asoprolan Association, led by agronomist Gonzalo Tavera Cruz, and decided to change planting cocoa instead of cocaine. Cimitarra’s taste, with its embracing and warm subtlety, with no acid notes and with an aroma that seems to remember the honey, reflects the softness of a dream that doesn’t fade at sunrise. 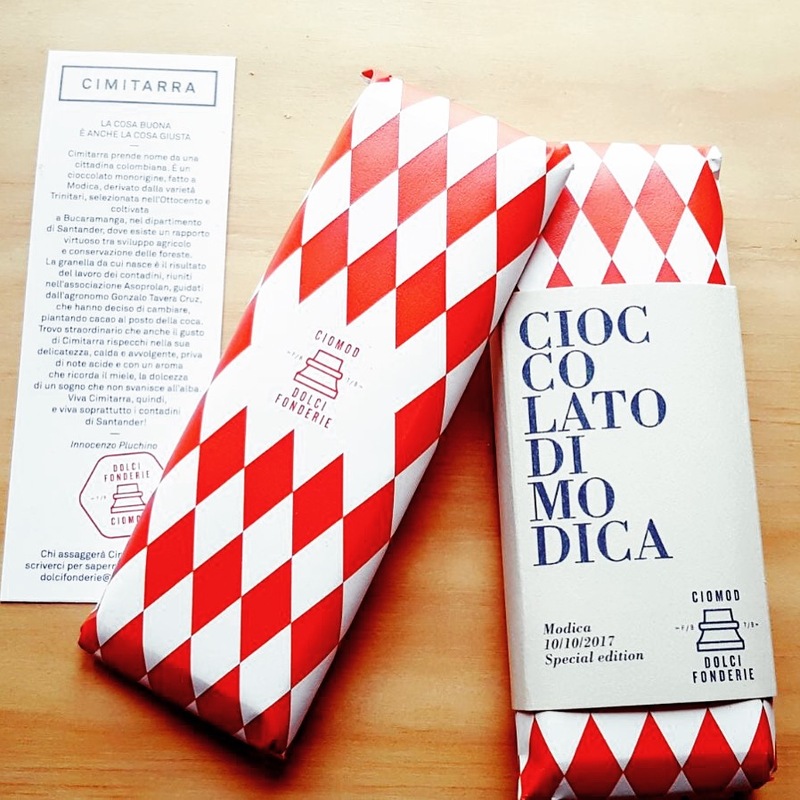 So, Hurrah for Cimitarra, and Hurrah for the farmers of Santander!